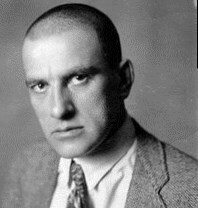 A new exhibition is open in the museum of theatre and music art, which is dedicated to russian poet Vladimir Mayakovsky. New approach to his daily routine life and his habits provides a new understanding of his work. The exhibition is enriched with the photos and documents from the art and manuscript funds of Mayakovsky museum.